Sergey joined MetrumRG in 2019 as a Principal DevOps Engineer. 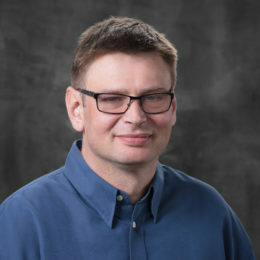 Prior to joining MetrumRG, Sergey led global DevOps and application support teams and oversaw strategic adoption of and migration to public clouds of BigData analytics and e-commerce applications. He specializes in process automation and operationalizing new technologies. Sergey holds a Masters of Science degree in Engineering and Management granted jointly by MIT School of Engineering and Sloan Business School.